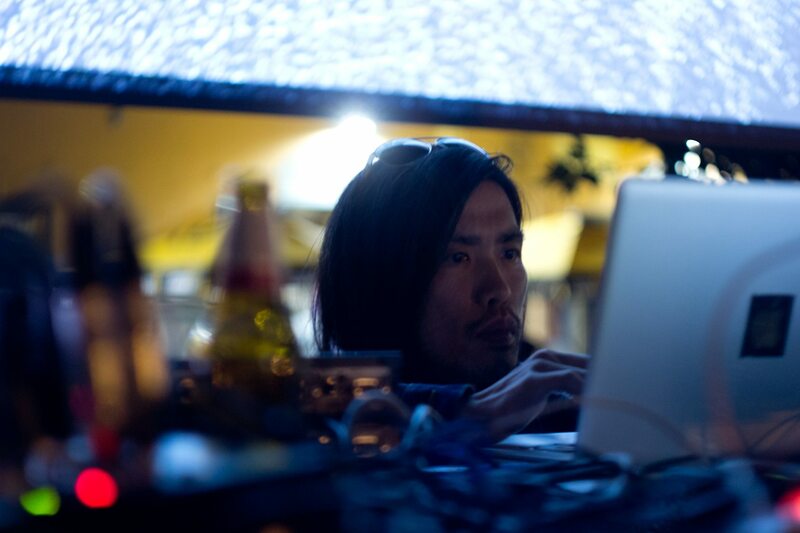 Ryo Ikeshiro is an artist, researcher and educator whose work deals with sound and media. His practice includes installations and performances using various sound and image formats such as 360-video with spatial audio, multi-channel projections and audio, directional audio, data visualisation and sonification and Teletext, along with interaction and 3D-prints and engravings. My work explores contemporary notions of Otherness as manifested through sound and technology. I am interested in the cultural and political dimension of algorithms, media and computation as well as their artistic potential i.e. both the aesthetic possibilities brought about by technology and their wider context. My recent practice examines the mediation of technologies and the power structures they reinforce – e.g. the capacity for racial bias in face recognition technology, the implications of deep learning, and directional audio – whilst exploring their artistic use. Other works explore the effects of urban decay and regeneration in Central Europe and East Asia. E.g. the theme of JUST BE CREATIVE is the regeneration and rebranding of the post-industrial city of Lodz, Poland. 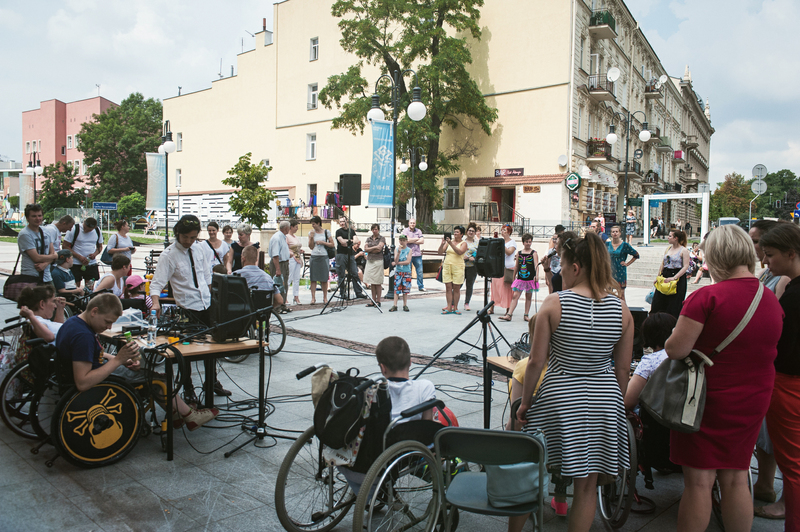 Sonic branding was created with the participation of local residents to satirise the city’s “Lodz Creates” campaign aiming to attract and develop the creative industries. The topic of an ongoing project is the use of ideophones or onomatopoeia for silent phenomena – e.g. for how things look or feel – in Japanese and Korean. Being untranslatable at times, it could be considered as an example of sounds contributing to the notion of Otherness of East Asia in general. It also operates in a symbolic realm not entirely based on conventional semantics. The practice of making the inaudible audible developed over centuries provides a fruitful source for rethinking sound and its presence beyond language and the purely symbolic.